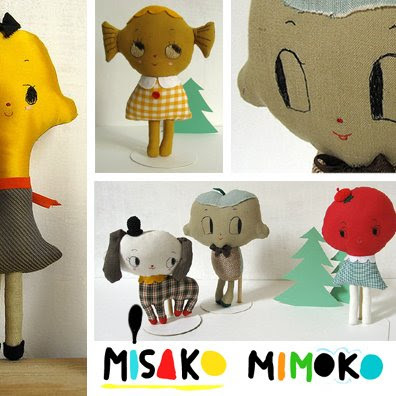 Take a look at these one of a kind hand crafted cuties from MISAKO MIMOKO (etsy store). These adorable plushies lovingly put together by Eva Monleon in a beautiful city of Barcelona. She makes me want to go grab a needle and make something. 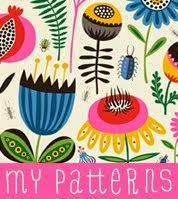 love these, i can feel a weekend of sewing coming on! Thank you so much for this lovely post! 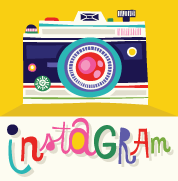 I love your work and your blog too, it inspires me a lot. Thank you again and have a nice sunday!